Flip and reverse racism for Missy Elliot. The United States is raging with a public debate over what to do with monuments to confederate leaders and soldiers who fought and lost during the Civil War. There are some who see them as important monuments to history (stick them in a goddamn museum) and others as a painful reminder of the business model of the confederacy – slavery. Now there is petition to have a statue in Portsmouth, Virginia replaced with an American icon, Missy Elliot. Now that would be an American we can endorse. 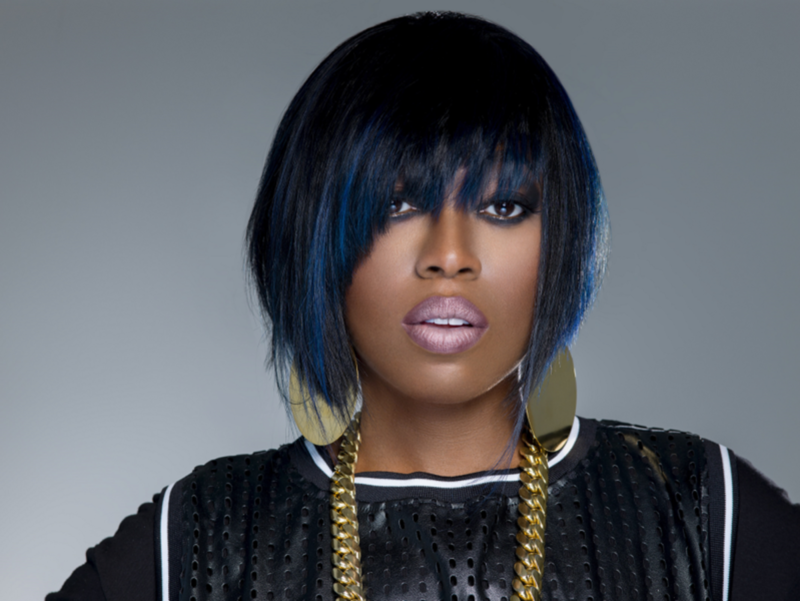 Missy was born in Portsmouth on July 1, 1971 and has gone on to be an incredibly successful rapper, producer and songwriter. Her music videos are the best and she is a self-made hero from the area. The petition calls upon the city to “put white supremacy down, flip it and reverse it.” We are on board for this idea. Sign the petition to get it to 25,000 signatures.